Three units, this structure measures 11,334 square feet on a prime corner lot consisting of 15,563 square feet. 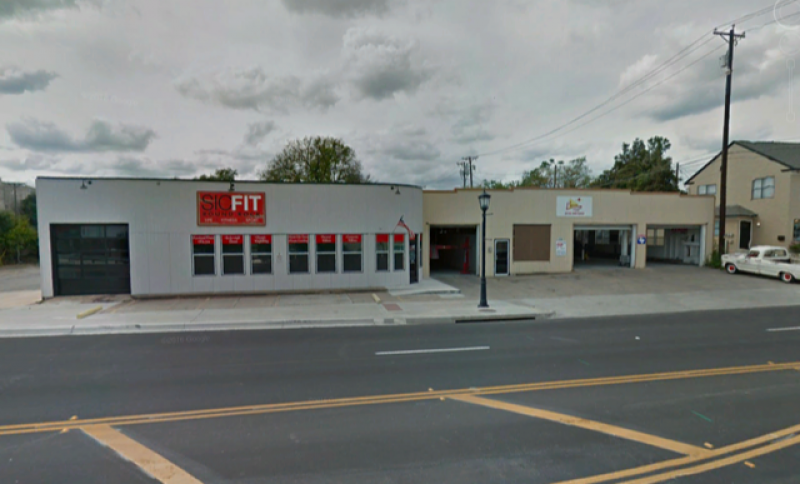 This mixed-use corner lot at South Mays and Bagdad Avenue is presently occupied by Galaxy Automotive repair, Armada Towing and has one vacancy. Some rents are well below market and will be substantially increased upon lease termination on 12/31/2019. The properties maximum value would be achieved through renovating for a higher use or re-developing to a greater density.